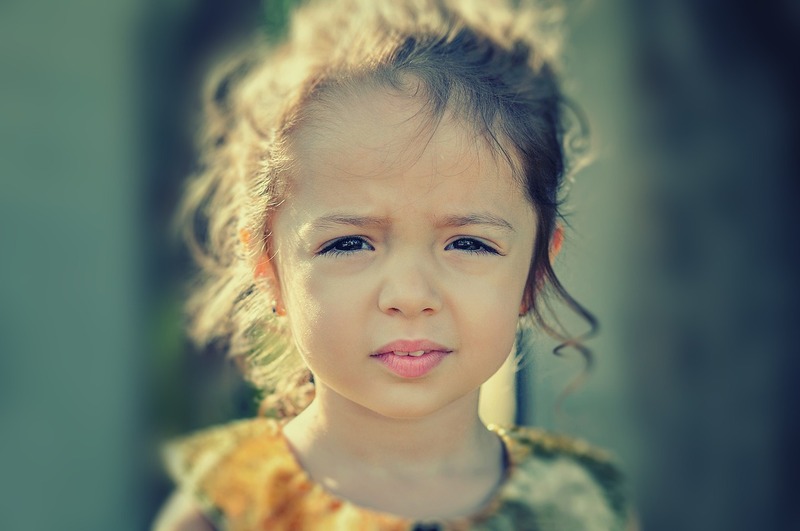 How is a CASA Volunteer different than a social worker? Social workers are employed by the state and often assigned to many cases at one time. The social worker is responsible for helping an entire family, which includes setting up individual services for family members. A CASA volunteer is the advocate for the child, is not paid, works with only a few cases at a time and does not set up services. 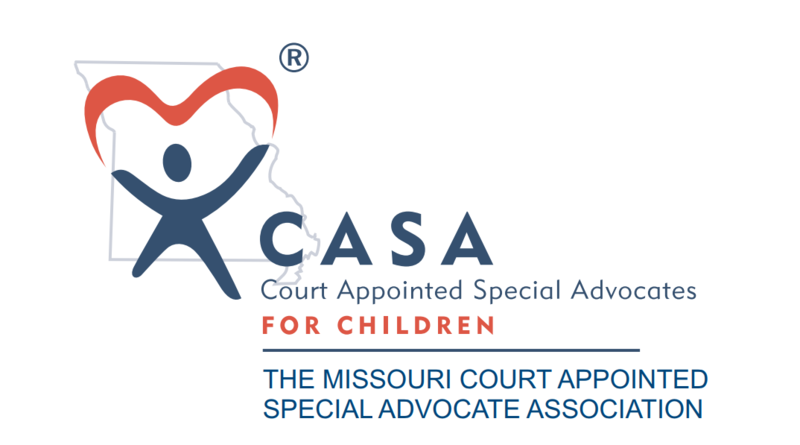 The CASA volunteer does not replace the social worker on a case; he or she is an independent officer of the court and works within the child welfare system to advocate for what is in the best interest of the child.